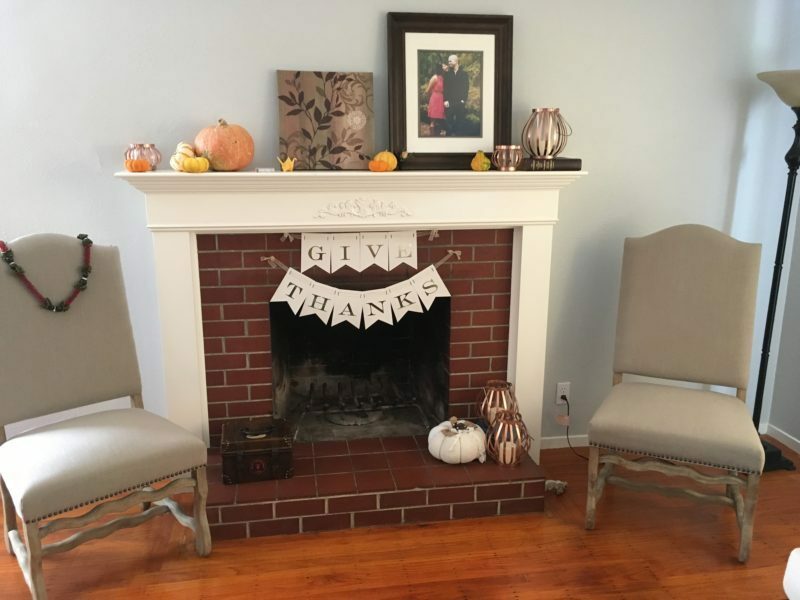 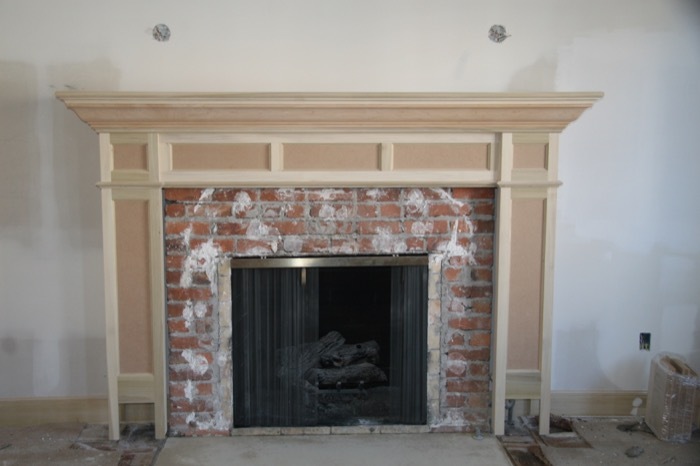 Fireplace mantel or mantelpiece, also known as a chimneypiece, originated in medieval times as a hood that projected over a grate to catch the smoke. 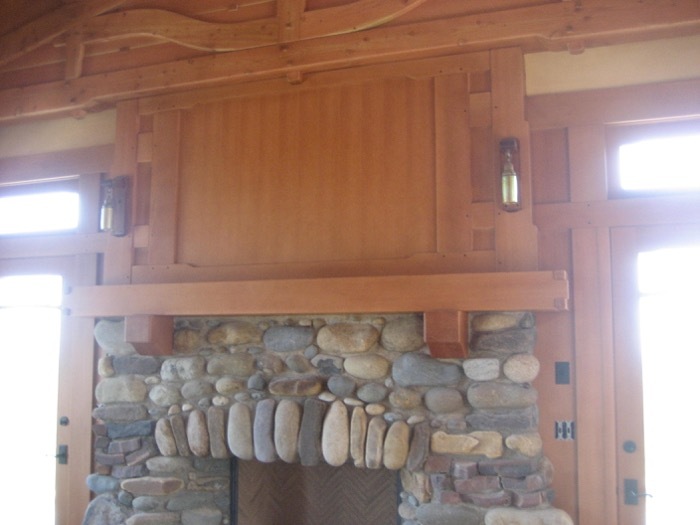 The term has evolved to include the decorative framework around the fireplace, and can include elaborate designs extending to the ceiling. 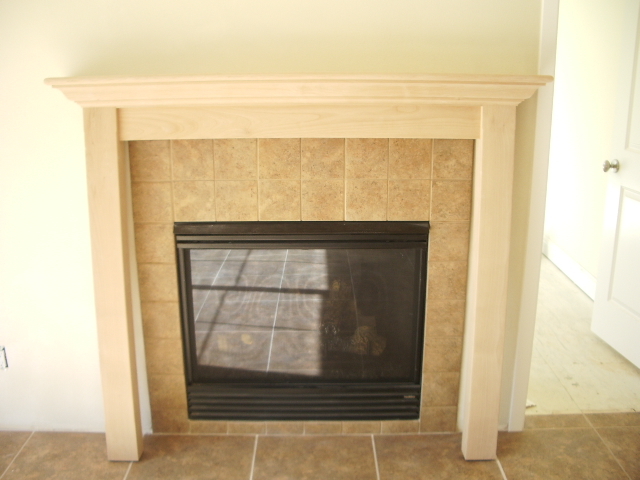 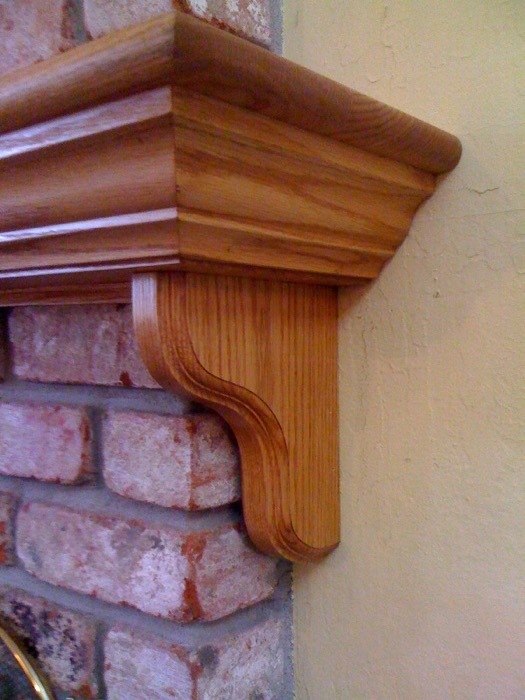 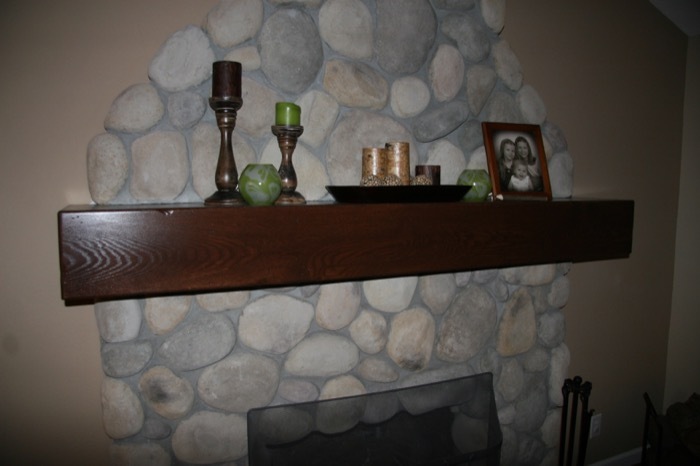 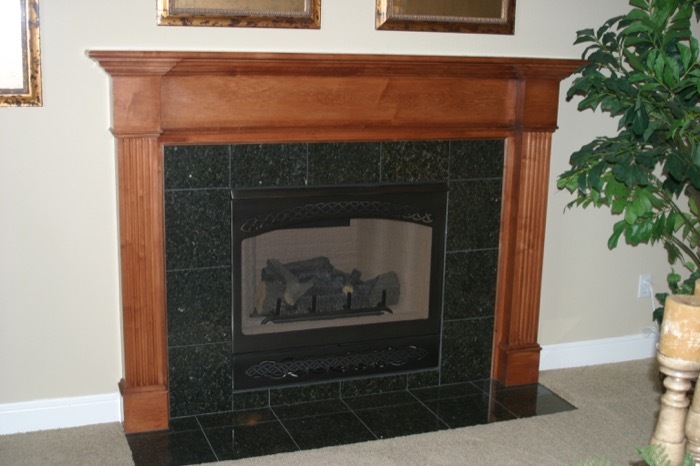 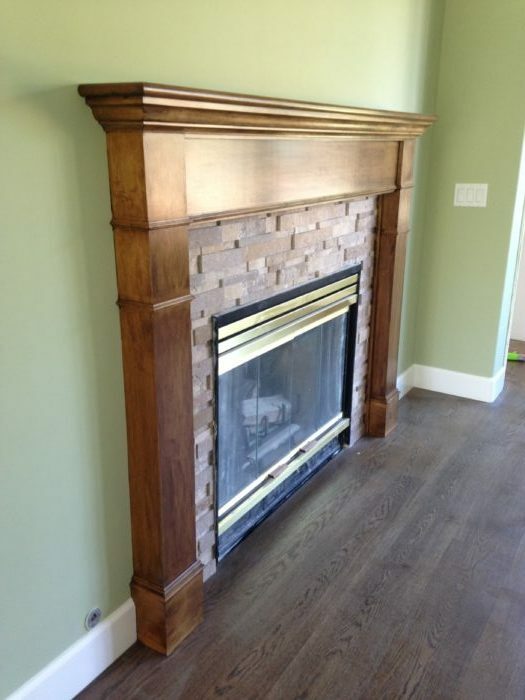 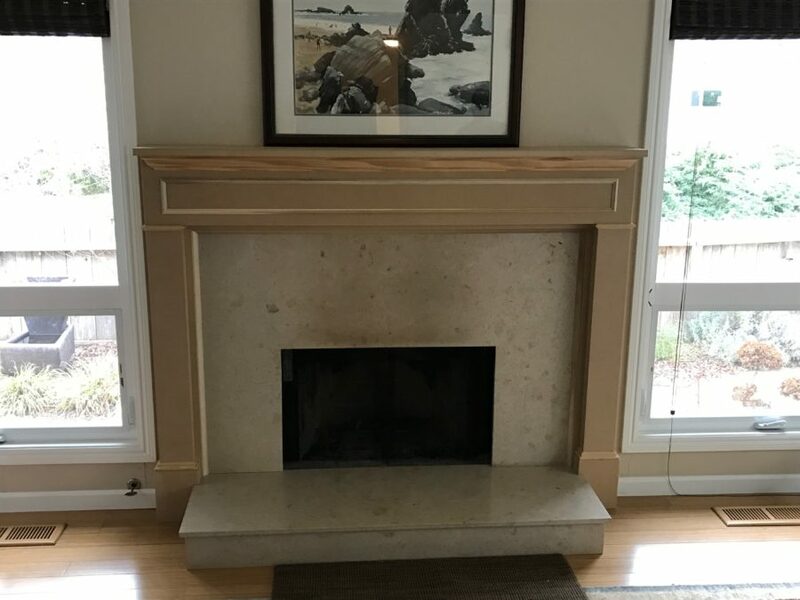 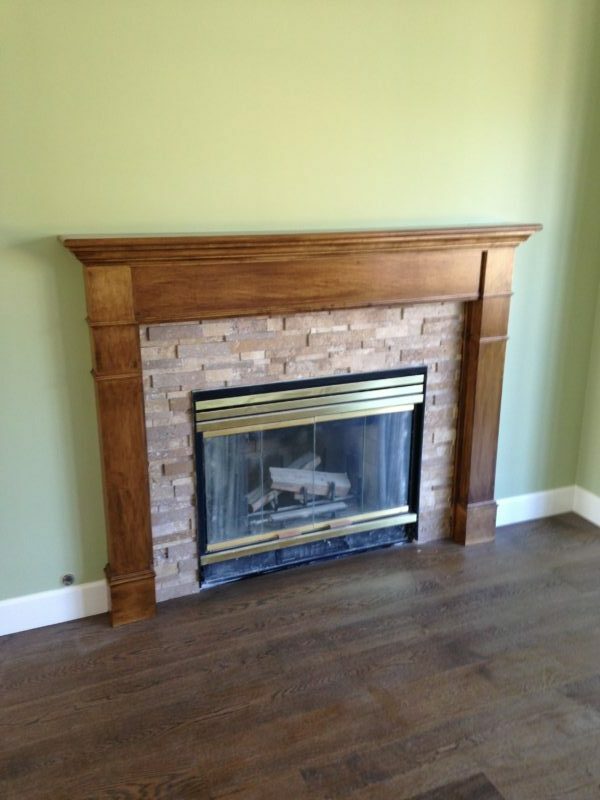 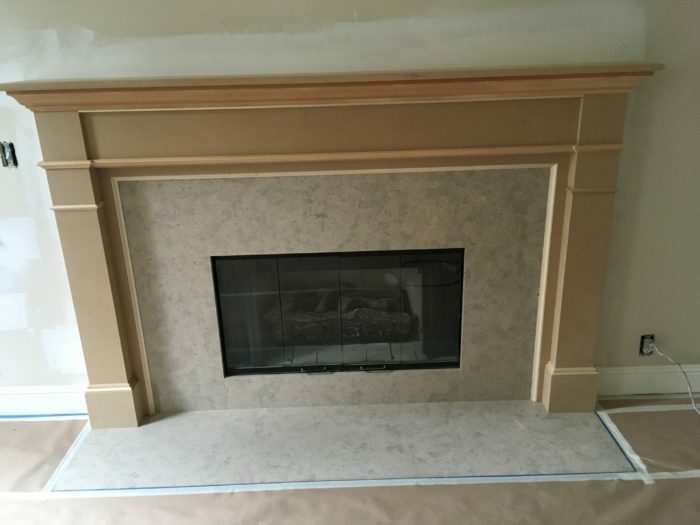 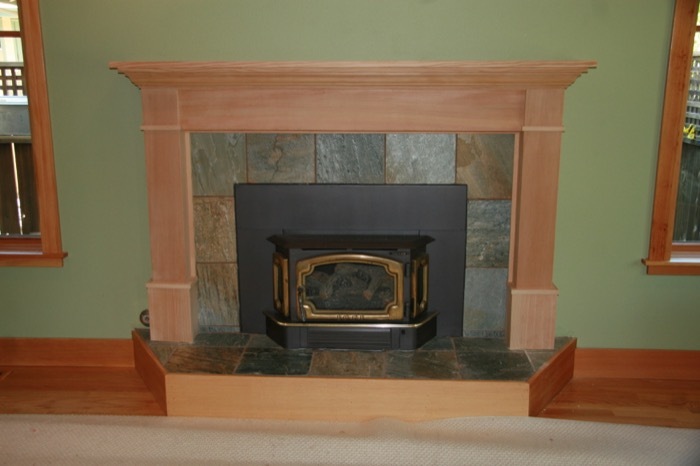 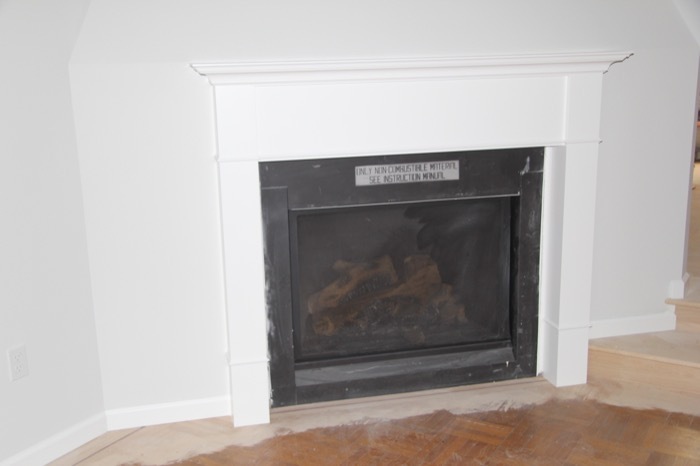 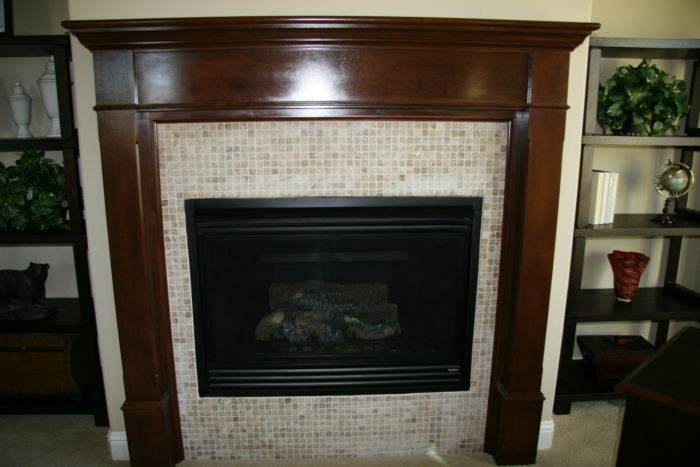 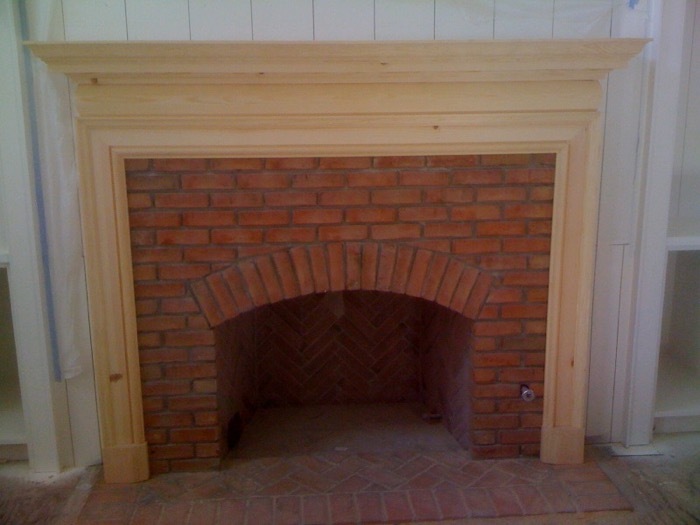 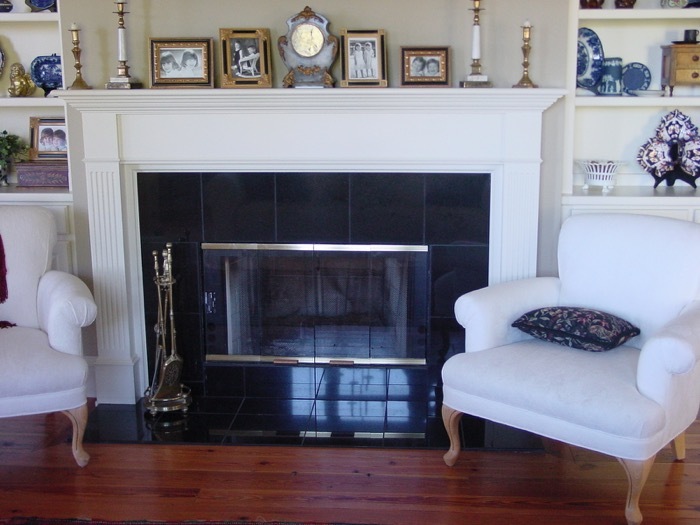 Mantelpiece is now the general term for the jambs, mantel shelf, and external accessories of a fireplace. 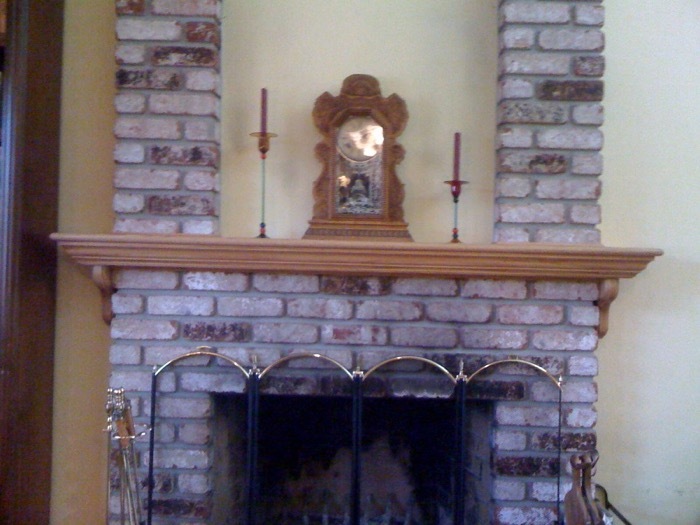 For many centuries, the chimneypiece was the most ornamental and most artistic feature of a room. 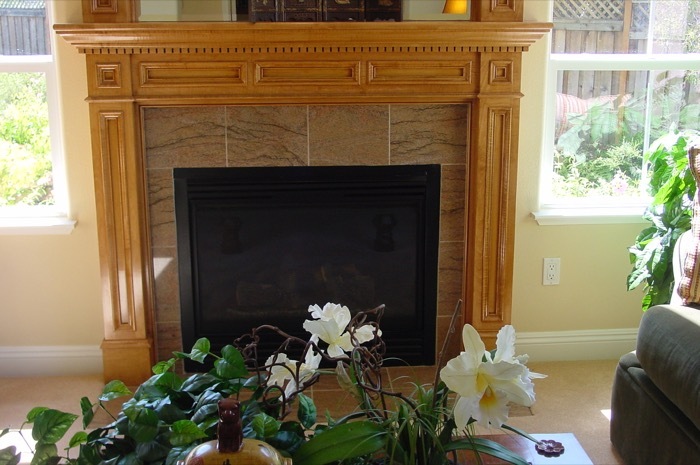 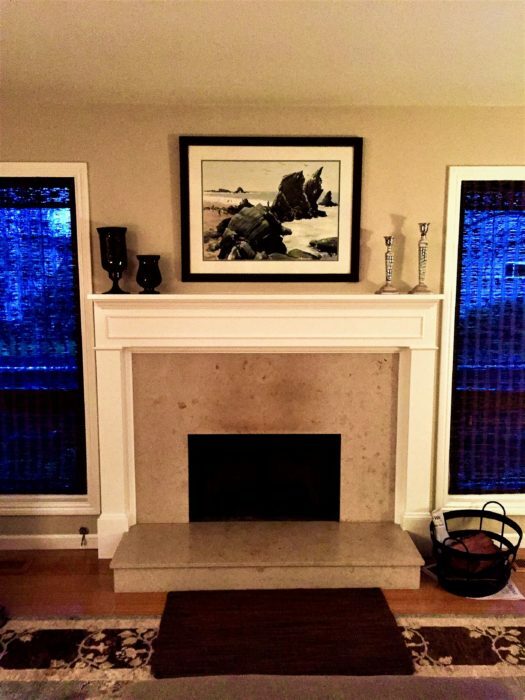 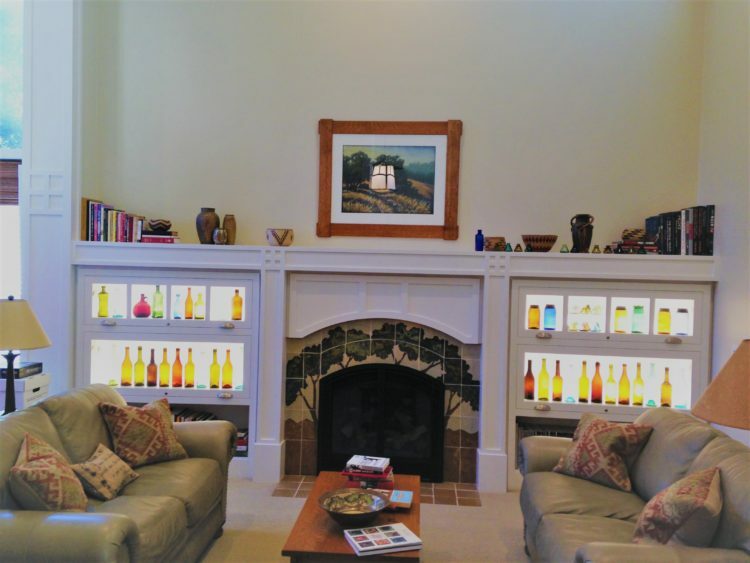 A modern fireplace mantelpiece usually serves as an element to enhance the grandeur of an interior space. 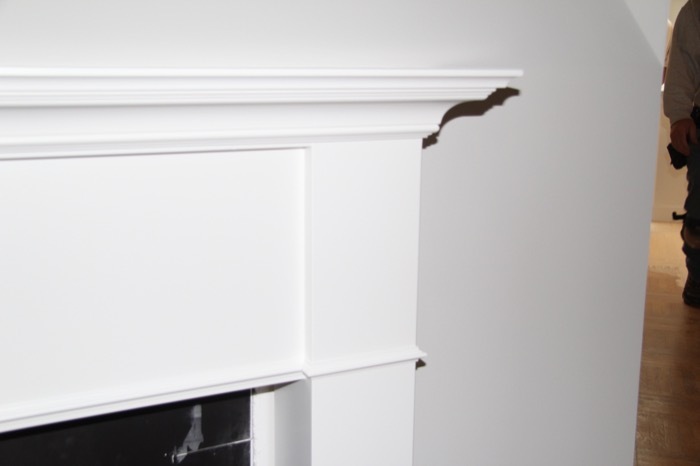 Bertram/Blondina Handrail and Stair offers many styles and designs of custom made mantels from paint grade to red oak, white oak, cherry, hickory and any hardwood needed to match interior decor.